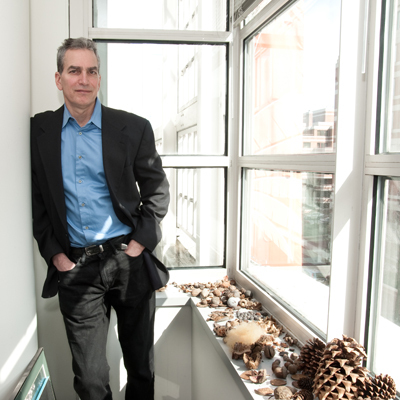 Eric Dinerstein is Director of Biodiversity and Wildlife Solutions at RESOLVE. 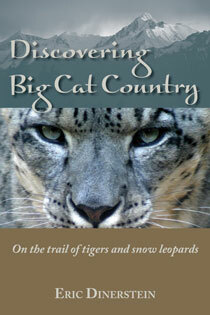 Previously, he was Lead Scientist and Vice President for Conservation Science at the World Wildlife Fund. His areas of specialty include tropical mammals, large mammal biology, biogeography, bats, rhinos, seed dispersal, and community ecology. 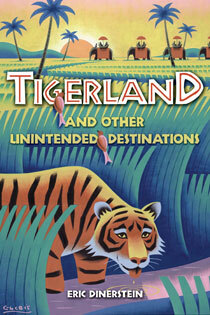 With the World Wildlife Fund, he led many of the organization's most important scientific projects, including the Global 200 Ecoregions, examples of which form the basis of his book Tigerland and Other Unintended Destinations. 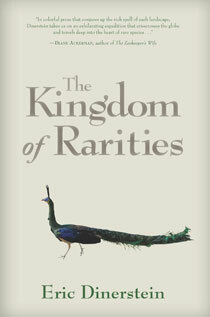 Dinerstein is also the author of The Kingdom of Rarities, The Return of the Unicorns: The Natural History and Conservation of the Greater One-Horned Rhinoceros and What Elephants Know: A Novel, among other articles and publications. In 1972, Eric Dinerstein was in film school at Northwestern University, with few thoughts of nature, let alone tiger-filled jungles at the base of the Himalayas or the antelope-studded Serengeti plain.